INDUSTRY.co.id - Jakarta - PT Bakrie Sumatera Plantations Tbk said that the company's superior productivity could produce 35 tons of palm fruit per hectare and its CPO extraction by 23%, or about 8 tons of CPO per hectare per year, according to the results of the Company's certified seed field. Director of UNSP, M. Iqbal Zainuddin said, with superior seeds, the area of ​​the garden does not need to increase. But CPO production can double and increase again for biodiesel production as national energy security. "Continuing to focus on improving the productivity of the plantation and the plant, we will continue with concrete steps to increase the productivity of other assets and improve the capital structure. We are optimistic that in the medium and long term the company will again rise to find the best momentum to become one of the plantation companies that have strong business fundamentals," he said in Jakarta on Wednesday (2/8/2017). The Company sees superior seeds and farmer assistance of national oil palm plantation owners of approximately 4 million hectares is a key to sustainable palm oil productivity as a national strategic commodity. He added that the ongoing sustainable productivity improvement strategy will be felt more positive impact in the medium and long term. The Company has also been innovating through the development of superior seeds that produce more palm fruit production with the same garden area. 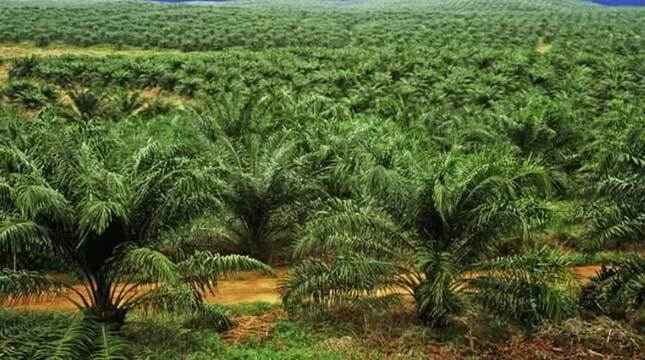 "Currently with a national oil palm plantation area of ​​approximately 10 million hectares, the total production is only about 30 million tons of CPO per year, with superior seeds then the potential for productivity can increase to 80 million tons of CPO per year after replanting program," he concluded.